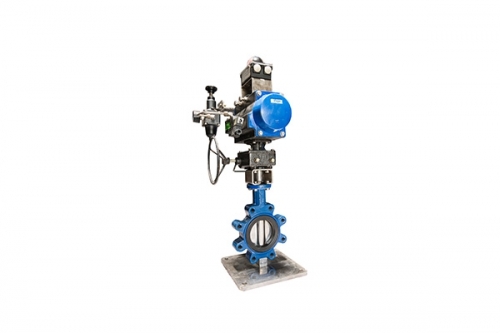 STAFFORD Valves was originally promoted by M/s VIRGO Engineers Limited (now EMERSON Process Management). 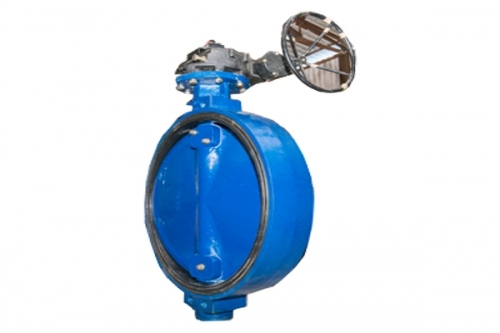 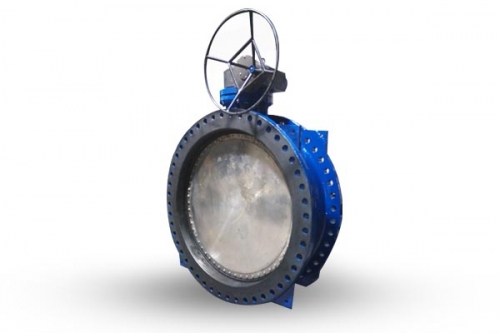 In the year 2008 for strategic reasons Virgo Engineers Ltd sold the Butterfly Valve Division with product brand name “STAFFORD” to a group of entrepreneur based at Chennai. 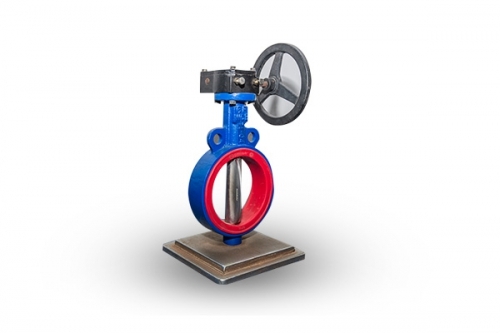 Since then STAFFORD Valves has established its position among the top quality valve manufacturers internationally in its product range. 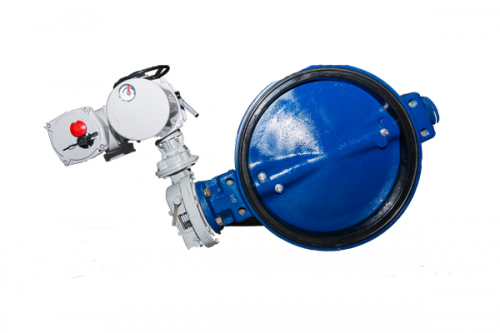 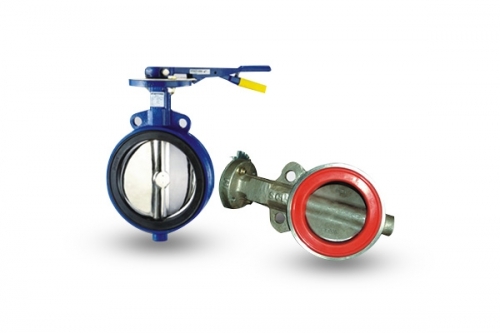 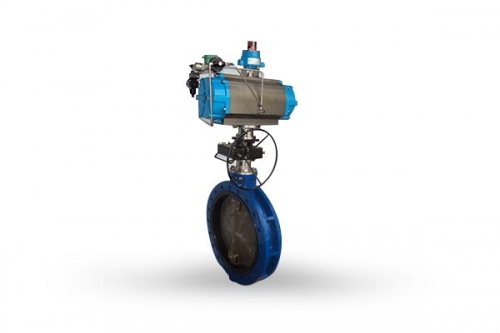 Today STAFFORD valves considered a pioneer in technology for its Centric & Eccentric Butterfly Valves and Valve Automation, both in the domestic & overseas market. 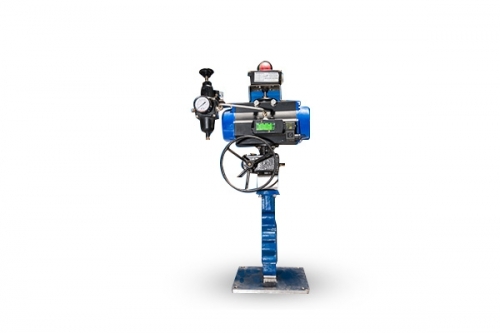 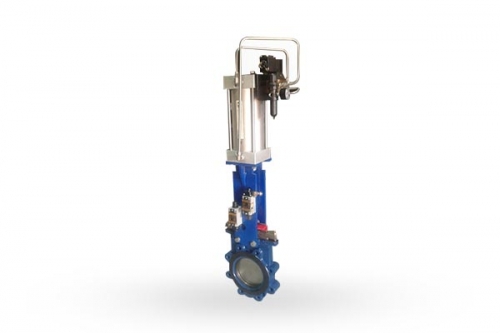 STAFFORD Valves has been regularly supplying its products to the Oil and Gas, Refineries and Petrochemical, Power, Water, Fertiliser, Steel, and HVAC sectors. 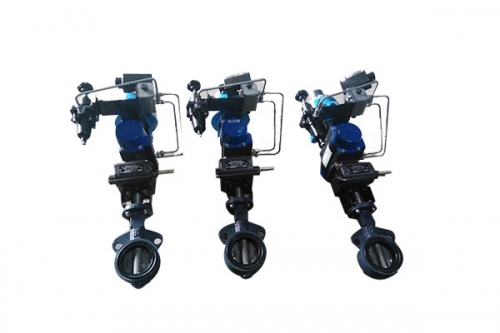 Today, Stafford Valves are most preferred by all major Clients / EPC’s Contractors / Consultants and OEM’s both in the domestic markets as well as globally. 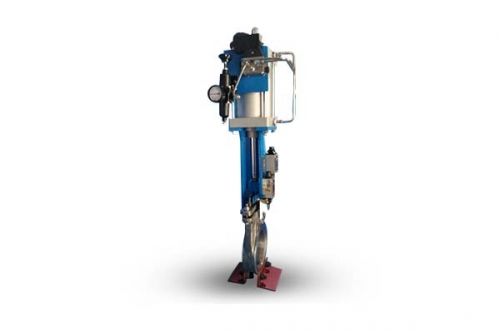 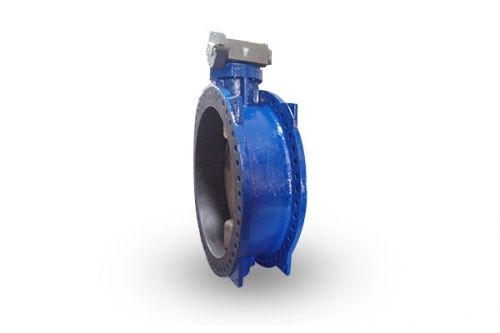 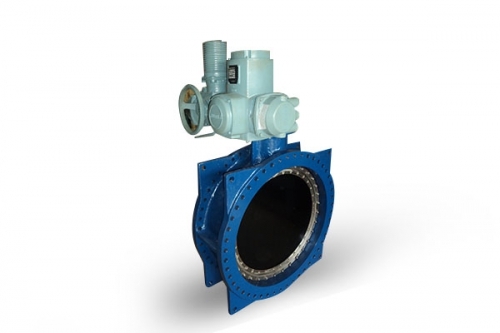 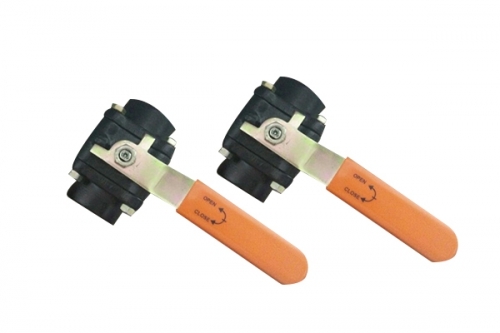 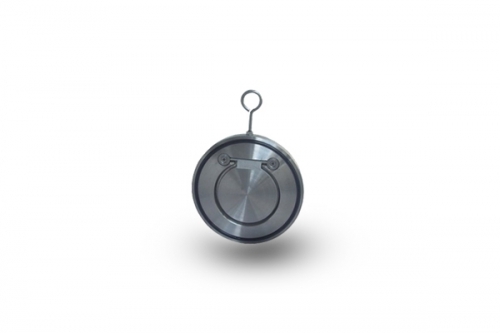 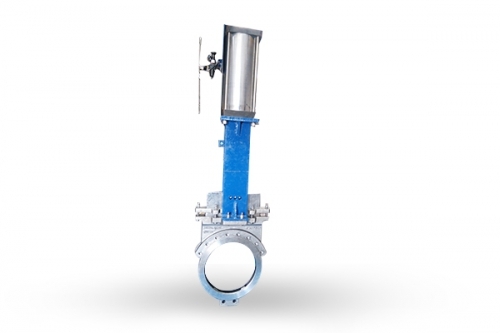 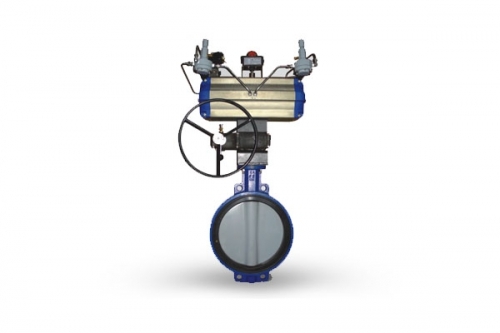 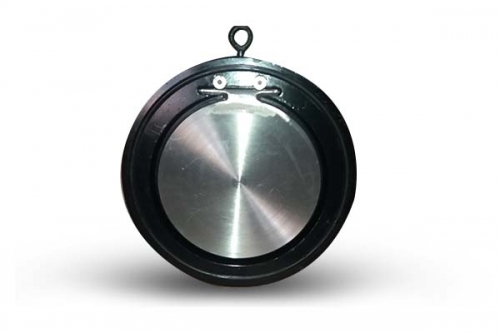 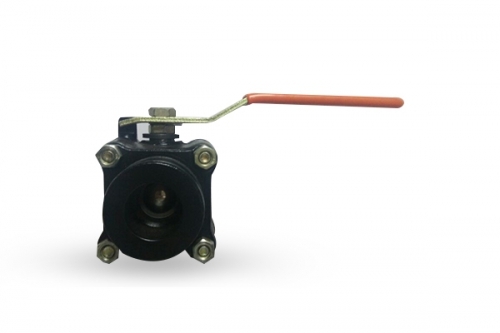 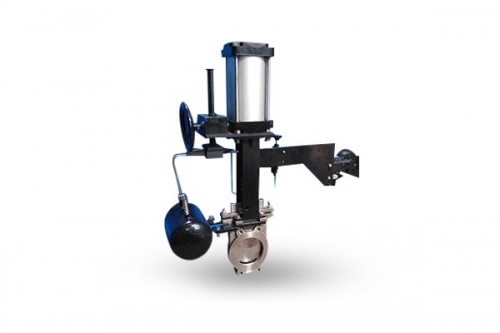 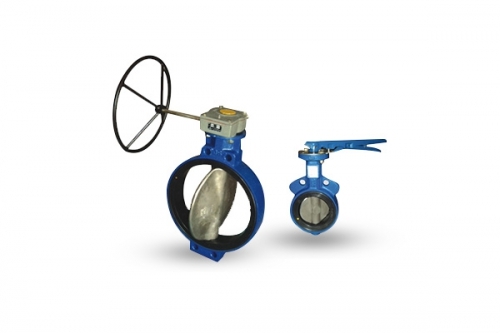 The valves are designed using state-of-the-art 3D design, simulation and analysis software. 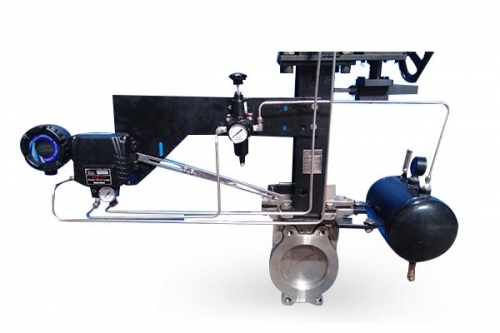 Prototypes models are tested both in-house and at advanced flow-control research establishments to ensure that the valves deliver consistent high performance. 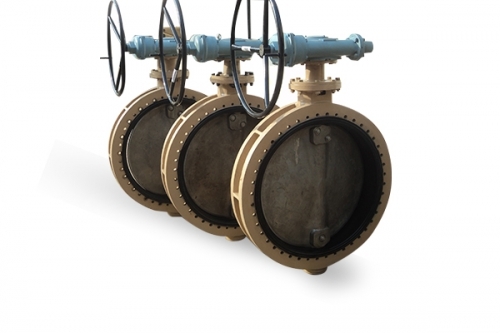 The Quality Management System of STAFFORD Valves is certified to comply with ISO 9001: 2015. 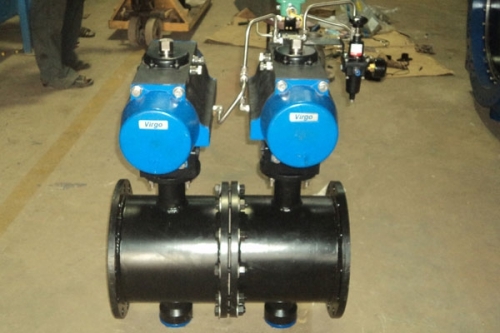 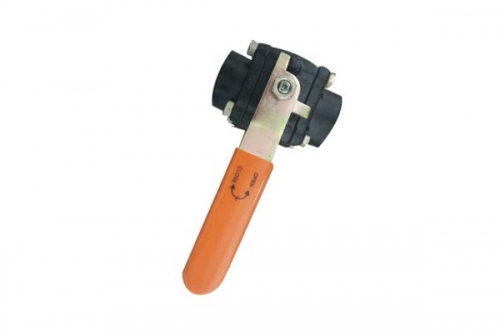 STAFFORD Valves has modern manufacturing unit, in Ambattur (Chennai). 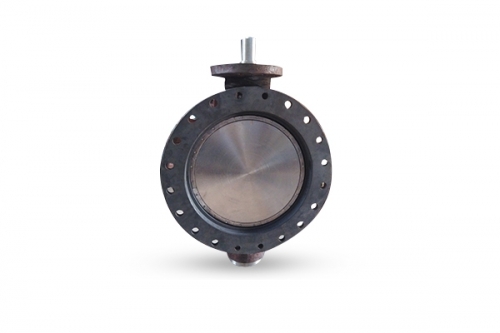 STAFFORD facilitates a State-of-the-art manufacture facility which leverages the best in technology. 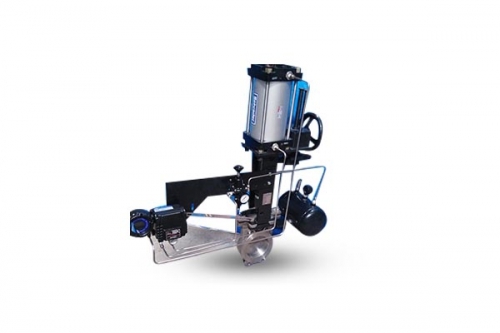 All critical manufacturing operations are carried out on 3 -axis machining centres and special purpose machines. 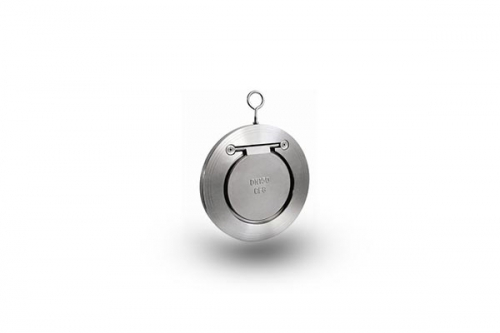 STAFFORD ensures International safety, health and environment standards govern every phase of the manufacturing process. 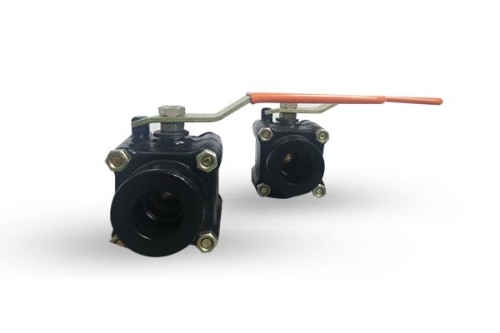 STAFFORD has its presence in every industrial segment through a network of offices, distributors & service agents. 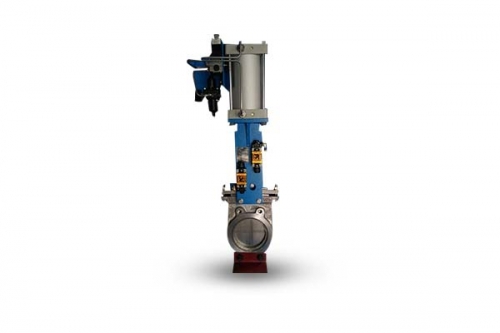 STAFFORD Valves products have been widely accepted and repeatedly used in very diverse applications, the energy, water and process industries in particular, and others on a wider note. 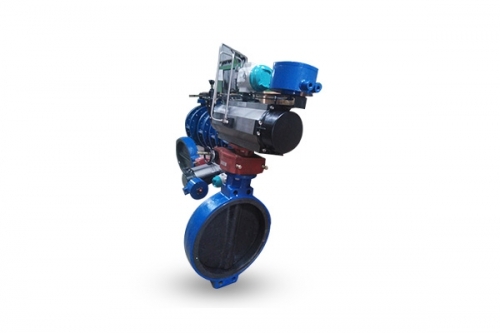 To deliver world-class products carefully designed to meet the customer requirements. 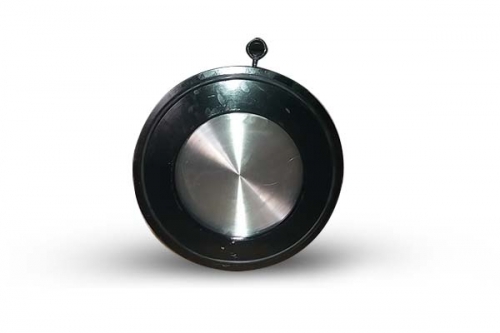 Our vision is to continually grow through innovative product development and thereby to provide the highest possible quality products at the most effective way to our valued customers and meet increasing demands and market dynamics.